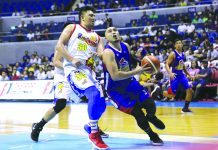 MANILA – Magnolia Hotshots banked on their game-long brilliance to take down Alaska Aces 100-84 in Game 1 of their 2018 PBA Governors’ Cup Finals series on Wednesday night at the Mall of Asia Arena in Pasay City. 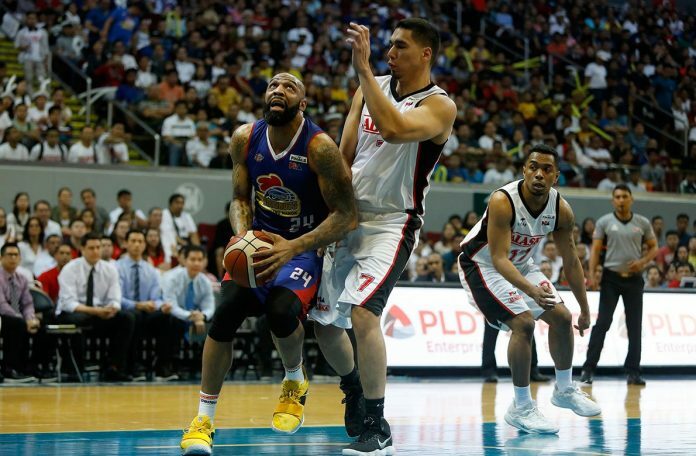 Romeo Travis led the way with double-double 29 points, 13 rebounds and five assists, while Andy Mark Barroca and Paul Lee added 16 and 14 markers, respectively, for the Hotshots. 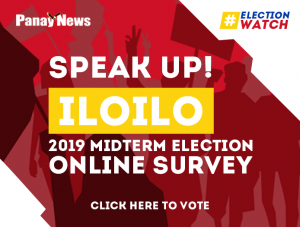 Pint-sized guard Jio Jalalon again played beyond his built to finish with 7 points, 12 rebounds, nine assists, and four steals for the Hotshots, which were eyeing their first title since 2014. Magnolia opened the match with 15 straight points on inside hits by Travis and back-to-back triples by Robbie Herndon. 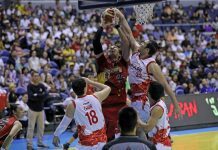 Alaska rallied to within 12-18 but shots from Lee and Ian Sangalang pushed the opponent’s lead to 24-14. The Aces attempted to come close early in the second period 19-26 but the Hotshots had a quick answer from Travis, Jalalon, Lee, and Sangalang to stretch the lead to 52-40 at the half. In the third period, the Hotshots were still clinging to a double-digit edge but the Aces rallied to within 51-58. 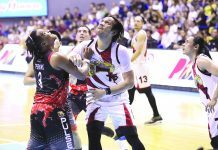 Magnolia had another answer with hits from Travis, Barroca and Justin Melton, and a basket by Rome dela Rosa made for their largest lead 77-56. The Aces pushed early in the fourth period to trim the deficit to as low as 76-84 on a basket by Chris Banchero but 8 straight points from Barroca allowed the Hotshots to pull away for good 98-81. Next articleWhat is wrong with gambling?